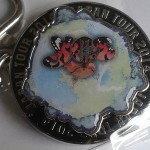 Episode 162 – Why Bother with Yes Memorabilia? 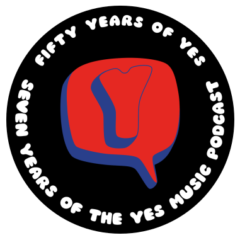 The one hundred and sixty-second episode of the Yes Music Podcast featuring some thoughts about memorabilia and a list of my favourites. Why do people collect memorabilia? What are your favourite pieces of Yes memorabilia? Author KevinPosted on December 12, 2014 October 12, 2016 Categories Episodes, YMP Classic FeedTags @notrightaway, James Carter, Jon Davison, Like It Is, Mark Anthony K, memorabilia, Michiru Kuruma, Nick Baker, Preston Frazier, Tom Brislin2 Comments on Episode 162 – Why Bother with Yes Memorabilia?